We are a certified organic, four season vegetable, herb and mixed livestock farm located on some of the last prime agricultural land in the GTA. We firmly believe that if more Torontonians ate organic food we would be much healthier individuals and be a healthier community. 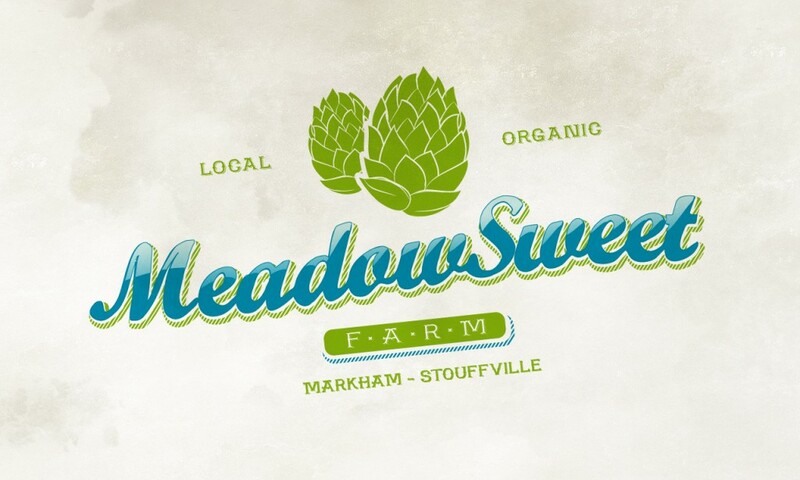 Meadow Sweet Farm was started with a vision of creating a symbiotic relationship among all components of the farm. Our farm initiative is to grow better tasting, higher quality and delicious produce while following strict organic practices. Meadow Sweet Farm is a 65-acre certified farm specializing in babyleaf salads, heirloom vegetables, heritage breeds of livestock and HOPS. We follow a regiment of crop rotation, cover cropping and fallowing which continues to improve the microbiology and health in our soil. Meadow Sweet Farm takes pride in our produce and strives to grow unique products, tasty greens, naturally raised pork & beef and other heritage livestock in a way that protects our environment and improves our health.